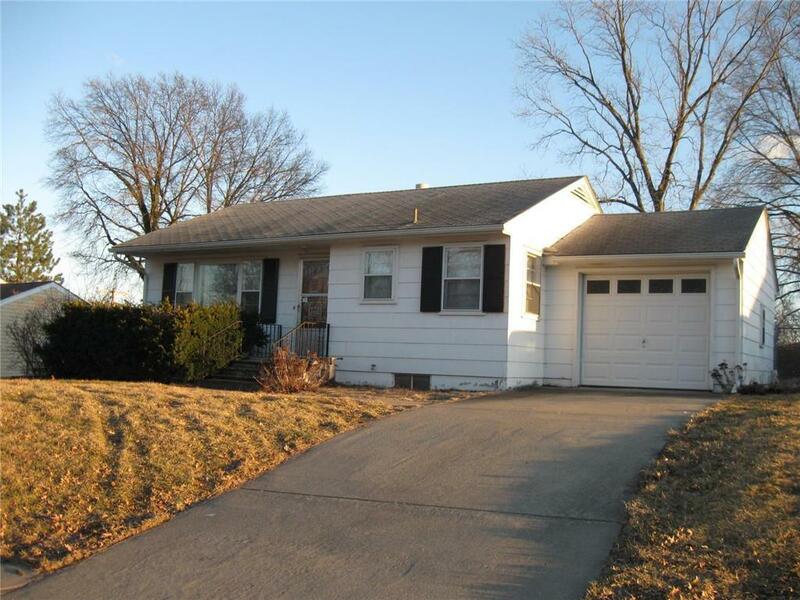 Very cozy 2 bedroom ranch with nice 1 car garage and fenced in back yard. Great access to all points of North Leavenworth as well as 20th Street. Directions: From 20th Street and Shawnee go East 5 blocks to home on the right. From 4th Street go to Shawnee and then West about 11 blocks to the home on the left.